Once a Samoa College student always a Samoa College student. 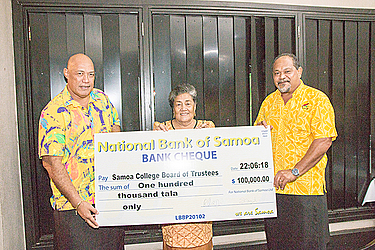 The spirit is alive and well within the Samoa College Old Pupils Association (S.C.O.P.A) who donated $100,000 back to the school on Friday night. The presentation was held at Bistro Tatau Restaurant where the Association gathered. 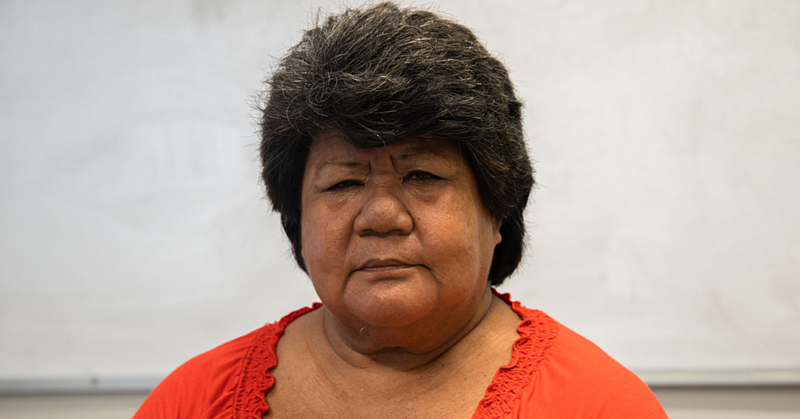 President of S.C.O.P.A, Lealailepule Rimoni Aiafi, said their goal is to support Samoa College in every way possible. “We want to improve all the areas of development of the college, especially teaching, materials and resources,” he said. 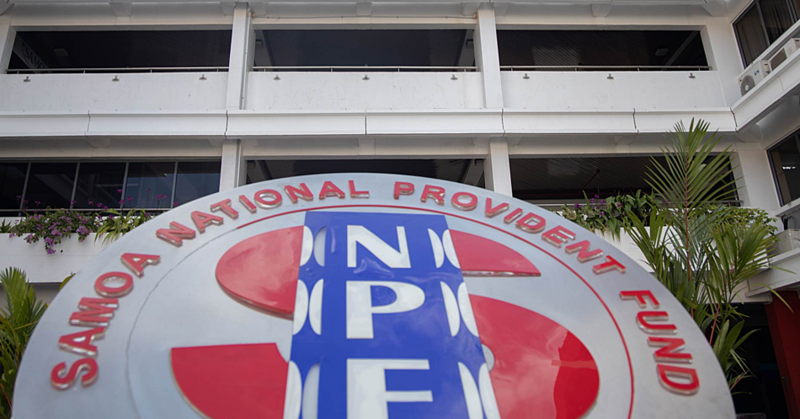 “This is a way for the school to keep on excelling in all areas. So the celebration of the 65 years anniversary of the college is to mainly fundraise, to put more funding in the college. Looking ahead, Lealailepule shared their vision of making education more accessible for the students. “The main project that we are working on now is to make Samoa College the first digital college. Not only here in Samoa but also in the region. 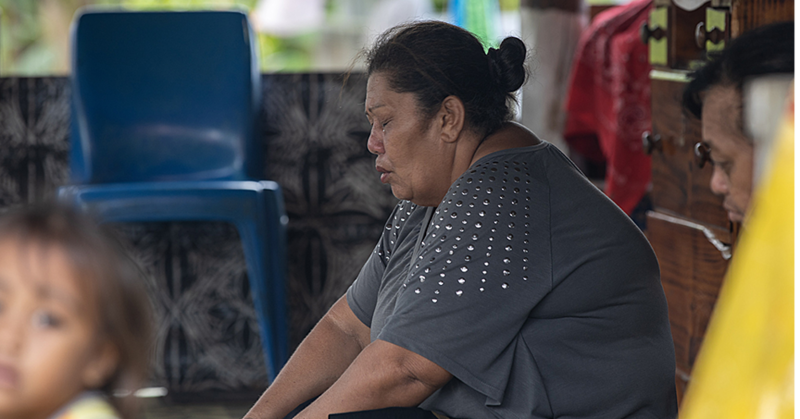 “With the Tui Cable that will help a lot because I believe that going digital will address the issue of teacher shortages and teaching materials which is the main problem that is faced and it is a universal problem which is mainly in the Pacific. “This is our project now so hopefully at the end of the year we would achieve that or otherwise next year we are all going to go digital and we control the content and for the students to have access straight into digital schooling. “We are doing this in upgrading the standard of why Samoa College was established in the first place and that is to train the future leaders for the community and Samoa. So we want to improve on that and lift the standard,” he added. Lealailepule highlighted the importance of education which is the core reason S.C.O.P.A fundraises constantly for the welfare of the students. “With Samoa College the students and parents are not paying that much which is one of the reasons we are fundraising all the time so that we would not put more burden on the parents to pay for costly school fees. “So this is the reason we do this to provide equal education for all. Most of our bright students from the rural areas their parents don’t have much. So we are trying to maintain the school fees at a very minimum level. He also addressed the point that was made by the Minister of Education, Sports and Culture, Loau Keneti Sio with the removal of the penalty fee of the university students. “Going digital is one way of going forward with education and utilizing technology. Loau is doing well and what he raised with eliminating the penalty fees in the university he is right. In helping to make Samoa College grow and become successful, Lealailepule is calling out to all the ex-students of the school to join in making a difference for the betterment of Samoa College. “S.C.O.P.A has existed for the last 60 years and will go on as long as Samoa College is there. S.C.O.P.A. will always be there to support the school. “I urge our entire ex-students to come and help, the school is now run by S.C.O.P.A. We don’t want to fail and we should not fail. We thank the government for allowing us to run the school.